The Toxikon Consortium is a multi-disciplinary collaboration of all toxicology resources from the Cook County Health and Hospitals System, The University of Illinois Hospital and Health Sciences System, and The Illinois Poison Center. This cooperation allows our group to optimize our unique toxicology resources within the City of Chicago and throughout the State of Illinois. Our mission is to provide outstanding clinical care, education, and research for the poisoned patient. 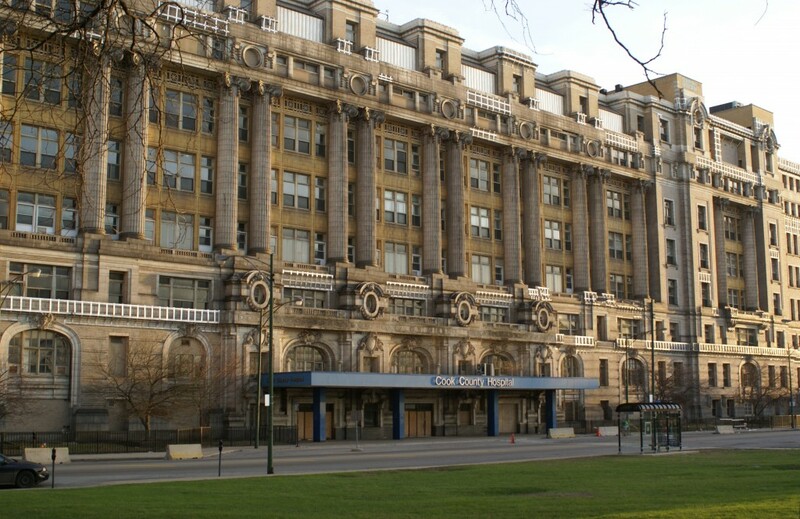 The Department of Emergency Medicine at Cook County Hospital (CCH) serves as the administrative home for the Toxikon Consortium. The Department of Emergency Medicine sponsors a four-year Emergency Medicine Residency where over 130,000 patients are treated annually by 60 Emergency Medicine residents. Toxicology consultations are seen at the bedside by our fellows and faculty of the Toxikon Consortium. Toxicolology consultations at University of Illinois Hospital and Health Science System are also seen by our fellows at the bedside under the direct supervision of faculty in the Section of Toxicology within the Department of Emergency Medicine. The University of Illinois Program in Emergency Medicine has a total of 40 Emergency Medicine Residents in its three-year (1-3) residency program. The Illinois Poison Center (IPC) was the first poison control center in the United States. The center provides poisoning management services to the State of Illinois (approximately 100,000 calls annually) with specialists who are considered to be the finest and most experienced in the nation. Physicians at the Toxikon Consortium provide medical back-up to the Illinois Poison Center. The Toxikon Consortium is truly a center of excellence for fellow, resident, and student training. Please visit the rest of our website for more information.